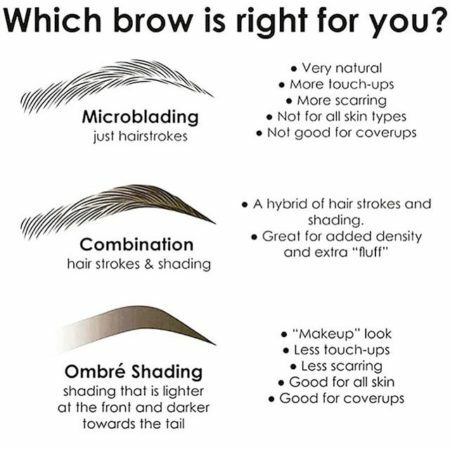 Try our new Microblading service by Jillian! 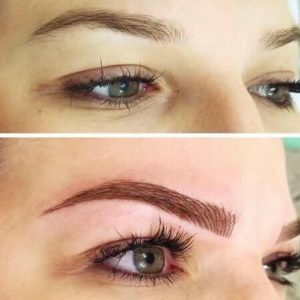 Microblading is a form of semi-permanent makeup used to create natural and beautiful brows. 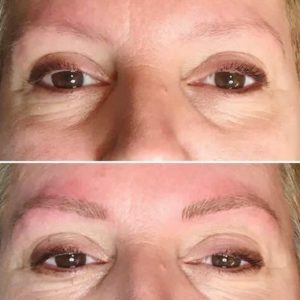 This non-invasive solution is for over-plucked, thinning, or sparse eyebrows, and is perfect for people who want to define, darken or reshape the brow area. 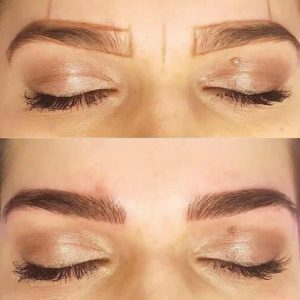 Client Consultation / Health Form: Explains the procedure and asks about any pre-existing medical conditions, sensitivities or allergies that may effect the microblading process. Lash extensions are semi-permanent lashes applied by hand one lash at a time on top of your natural lashes. They last from 6-8 weeks and naturally fall out. 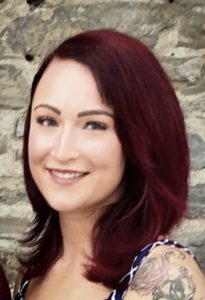 A lash lift and tint uses your natural lashes and lifts and curls them from the base of the lash, making them stand out and look longer. A tint is applied to enhance, darken, and define the lashes. This is a great alternative to lash extensions for those who want zero maintenance! Note: Pure Spa Gift Cards are not accepted for any services listed on this page. Gratuity is cash only.